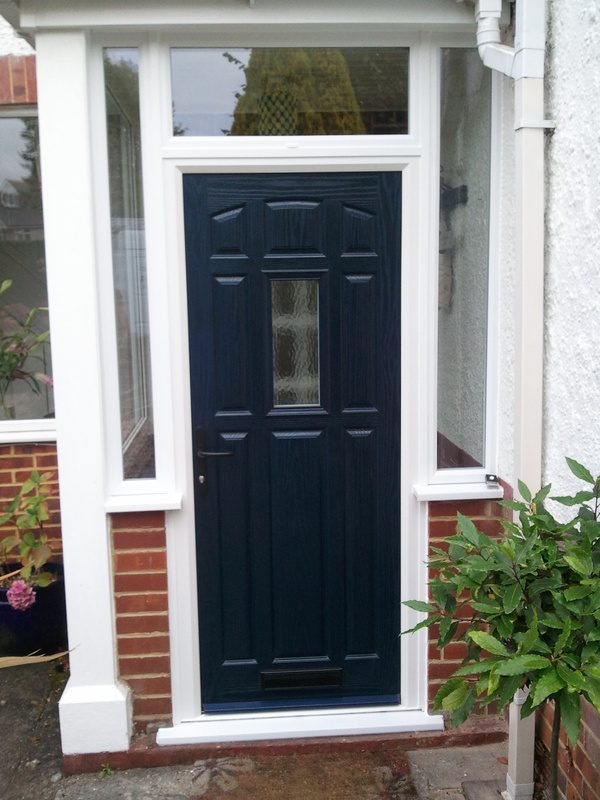 A new front door from Transform Home Improvements will make a fantastic first impression for your house. With security being of paramount importance all our doors come with high security multi-locking hook and dead bolt systems. Adjustable flag hinges are also standard. With styles to suit every type of property, traditional or modern, we can offer a large variety of patio doors, french doors, front and back doors for your home. As well as looking great they are constructed to give years and years of outstanding quality. All our doors are fitted perfectly to ensure there are no draghts and are beautifully finished. Our specialist fitters will advise you on the best options for your home and requirements. All work is covered by a 10 year guarantee for the PVC frames and a five year guarantee for the glass sealed units.